This display continues a tradition of the Brno Museum of the Blind which was founded in 1992 by PhDr. 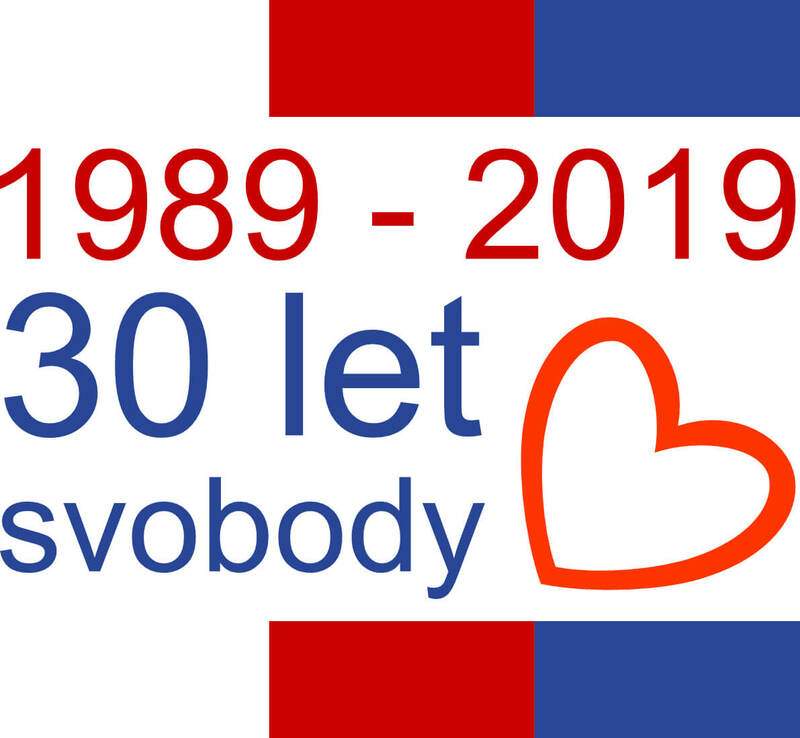 Josef Smýkal (born in 1926) who is a famous typhlo-pedagogue, a teacher of music and a founder of advisory centres for parents of blind or purblind children. 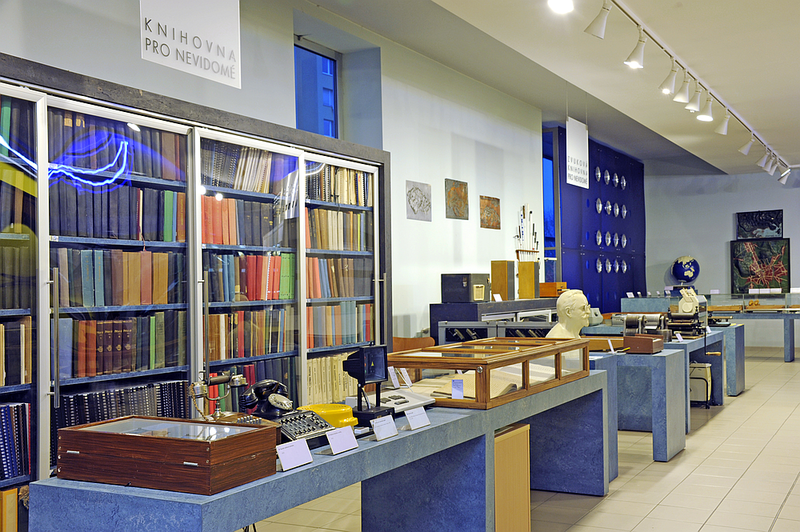 This museum was included in the Technical Museum in Brno in 2000. The display documents a history of the treatment and education of blind and purblind children. 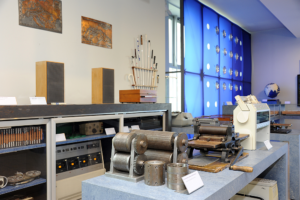 There are special teaching aids, printing tools for the Braille, demonstrations of typical crafts and work of the blind, electronic devices enabling visually impaired people to use computers, board games and many other specifically modified objects for daily use. The most noteworthy exhibit is a wooden fold-out map of Josef Bezecný from 1830. The map shows the Austria-Hungary empire with profiles of individual states, and the capitals are marked with a dot.